The capital city of Cherkassy oblast: Cherkasy. Cherkasy Oblast is an administrative-territorial unit of Ukraine located in the central forest-steppe part of the country on both banks of the middle course of the Dnieper and the Southern Buh rivers. Cherkasy is the capital city of the region. The population of the Cherkasy region (2018) is about 1,208,000 (2.9% of the total population of Ukraine, the 17th most populated region). 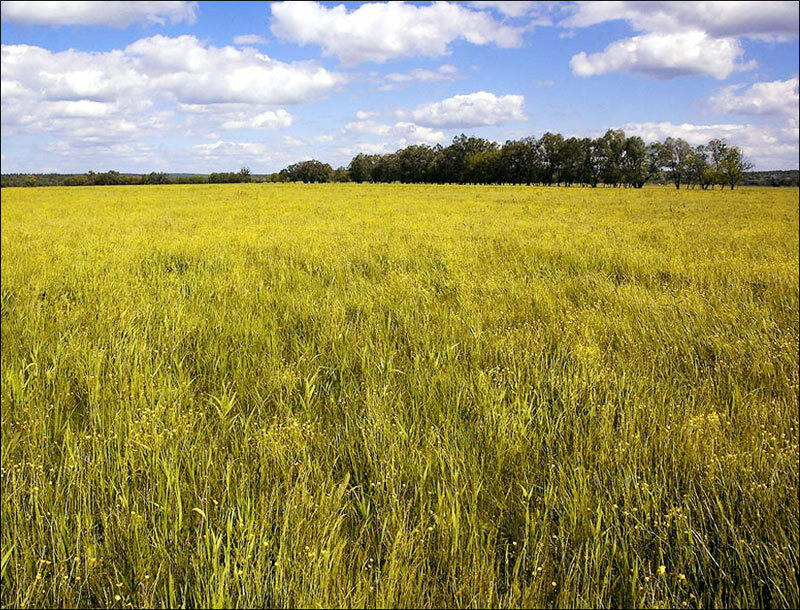 The area of the Cherkasy region is 20,916 sq. km. (3.5% of the total area of Ukraine, the 18th region by area). 19 November, 2013 / Golden autumn in the most beautiful park of Ukraine. 16 January, 2013 / Snow-covered Sofiyivka - national dendrological park. The territory of the present Cherkasy region was settled in the era of the Middle Paleolithic, about 100 thousand years ago. In the Late Paleolithic, about 30 thousand years ago, early Homo sapiens - Cro-Magnons appeared in the region. Stone and bone tools (scrapers, chisels, axes) were found at their numerous sites. In the 7th-3rd centuries BC, a significant part of the territory of the steppe regions of present Ukraine, including the Cherkasy region, was controlled by nomadic Scythian tribes. At the same time, sedentary agricultural tribes lived on the right bank of the Dnieper River - the immediate ancestors of the Eastern Slavs. They were engaged in farming and cattle breeding. More than 100 sites of ancient settlements and burial mounds of the Scythian era have been discovered in the Cherkasy region. This territory was part of the Dnieper lands, where the core of Eastern Slavic tribes was formed, from which the medieval state of Kievan Rus later arose. At the time of Kievan Rus, the region played an important role in protecting the southern frontier of the state. In 988, under Prince Vladimir, Christianity was adopted as the main religion of Kievan Rus. 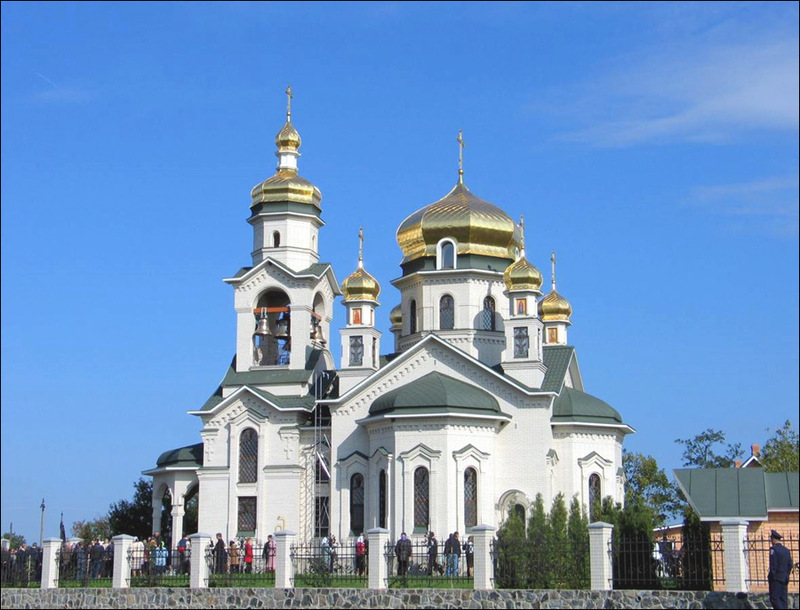 The Zarubsky Monastery and St. George’s Cathedral in Kaniv were built on the territory of the Cherkasy region. In the 10th-13th centuries, the fortified towns of Roden, Kaniv, Korsun were at the same time significant centers of handicrafts, trade and culture. In 1144, the Assumption Cathedral was erected in Kaniv. It has survived to the present day and is an important historical and cultural monument. In 1239-1240, the territory of the Cherkasy region was devastated as a result of the Mongol invasion. In the 14th century, these lands began to develop again. At this time, Cherkasy with the adjacent territories, like most of the Ukrainian lands, went under the patronage of the Grand Duchy of Lithuania. In 1449, after the formation of the Crimean Khanate, their protective significance in the defense of the southern borders of the Lithuanian state increased. The Cherkasy region and, above all, the towns of Cherkasy and Kaniv, became the center for the formation of the Ukrainian Cossacks. They began to play an important role in protecting the local population from the Crimean Tatars and in the fight against social and national-religious oppression carried out by the Poles, under whose jurisdiction the lands of the region passed after the formation of the Polish-Lithuanian Commonwealth in 1569. In the 16th - the beginning of the 17th centuries, the region was in the center of numerous Cossack-peasant uprisings, which escalated into the Cossack-Polish War (the Khmelnytsky Uprising) under the leadership of Bohdan Khmelnytsky and the formation of the Ukrainian Cossack state (the Hetmanate). In 1667, under the Treaty of Andrusovo, the left bank part of the Cherkasy region went to the Tsardom of Russia and the right bank part remained under Polish control. 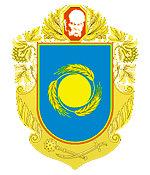 In 1795, after the third partition of Poland, the right bank of the Cherkasy region also became part of the Russian Empire. The reform of 1861 (the abolition of serfdom) gave impetus to the rapid development of the region. In the second half of the 19th century, the sugar industry occupied the leading position in the economy of the Cherkasy region. In 1876, the Kyiv-Odessa Railway passed through the towns of Korsun and Smila. In 1885, there were more than 200 factories operating in the right-bank part of the Cherkasy region employing 18,000 workers. Soviet power was established in 1920. In 1929, the right-bank Cherkasy became part of the Kyiv region, the left-bank - part of the Kharkiv region. From the middle of 1941, this territory became the scene of the battles of the Second World War. German troops captured the whole territory of the region in August-September, 1941. December 14, 1943, the city of Cherkasy was liberated by Soviet troops. January 7, 1954, a separate Cherkasy region was formed (Cherkasy Oblast), which included three cities of regional subordination (Cherkasy, Smila, Uman) and the territory of 30 districts of the Kyiv, Poltava, Kirovohrad, and Vinnytsia regions. With the formation of the region, new industries arose and began to develop - chemical, textile, engineering, instrument-making. In the agrarian sector of the economy, cultivation of grain crops and sugar beet, diversified animal husbandry took the leading place. 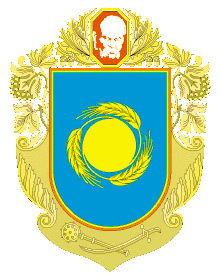 Cherkasy Oblast turned into an industrial-agrarian.region. The territory of the Cherkasy region is generally flat and is usually divided into two main parts - the right bank of the Dnieper River and the left bank. The region stretches from southwest to northeast for 245 km, from north to south - for 150 km. 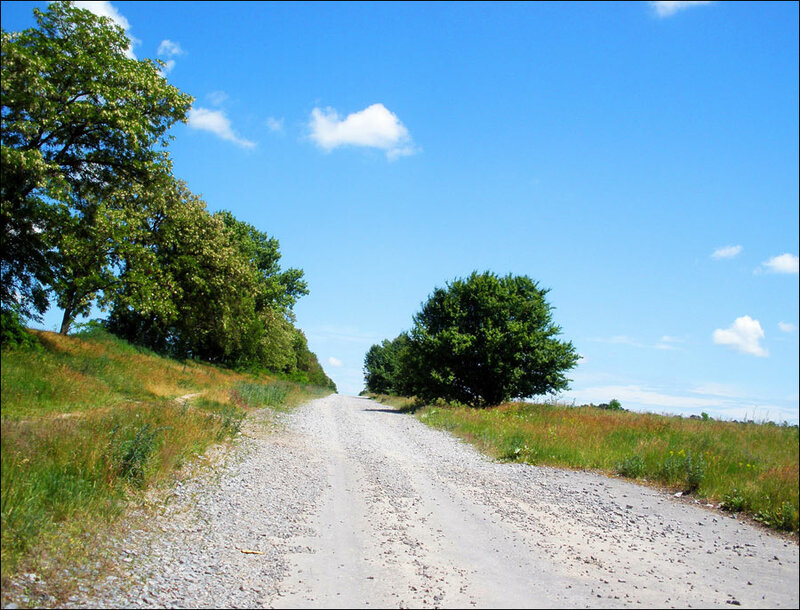 The geographical center of Ukraine is located in the Cherkasy region - on the northern outskirts of the village of Marianivka, not far from the district center - the town of Shpola. 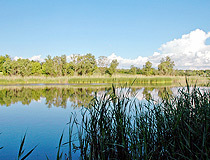 More than 1,000 rivers belonging to the basins of the Dnieper and the Southern Buh flow through the Cherkasy region. The main river is the Dnieper (150 km). 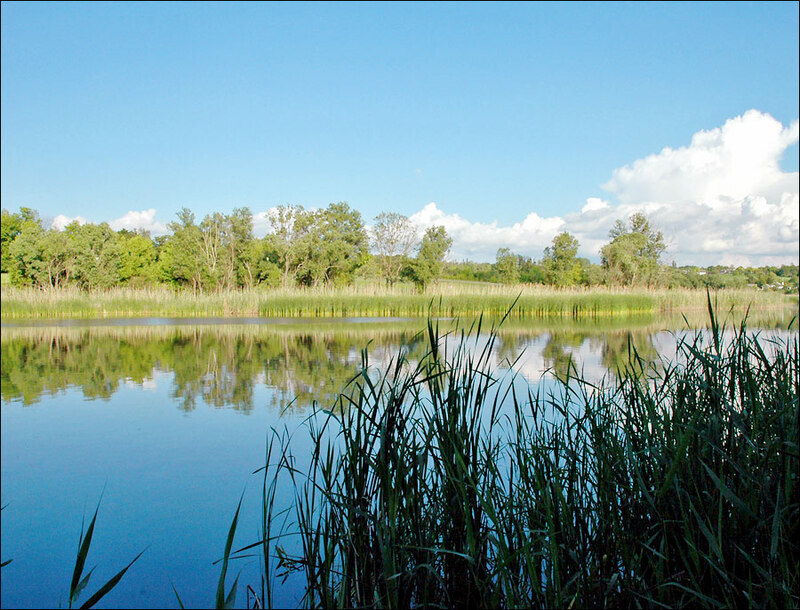 Its water surface is significantly increased because of the construction of the Kremenchuk (130 km long) and the Kanevsky reservoirs. Forests cover about 15% of the area. 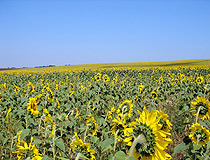 The climate of the Cherkasy region is moderately continental. Winters are mild, with frequent thaws. Summers are warm, sometimes hot. The average temperature in January (the coldest month) is about minus 5-8 degrees Celsius, in July - plus 20-25 degrees Celsius. This region is rich in non-metallic minerals, primarily building materials. Food and chemical industries prevail in the local economy. Sugar, meat processing, dairy, flour-milling, distillery, canning are the most developed food industries. 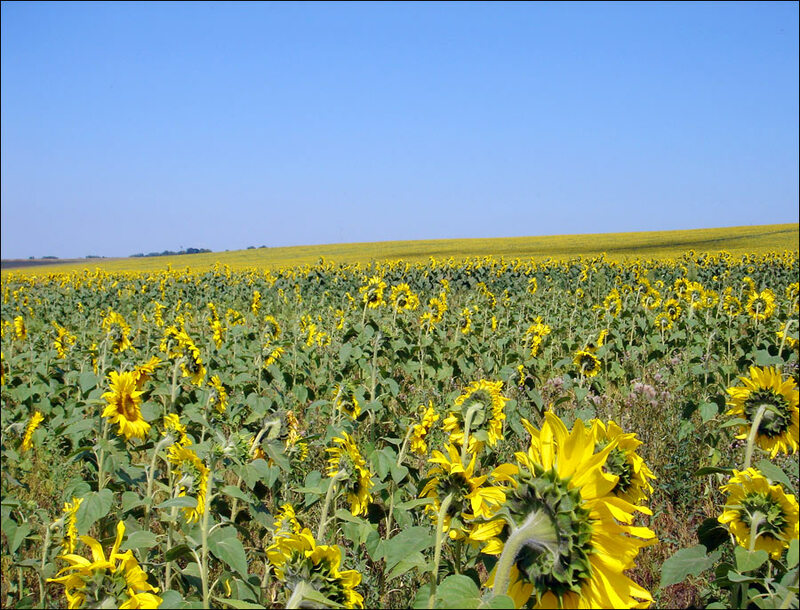 The leading crops are winter wheat, sugar beet and sunflower. Meat and dairy cattle breeding is also developed. 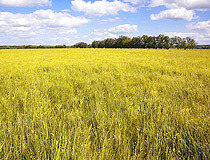 Cherkasy Oblast has significant tourist potential. 9 national and state historical, cultural and natural reserves are located here. In 2013, more than 700,000 tourists and sightseers visited the historical and cultural sites of the region. By the number of cultural heritage sites, the Cherkasy region occupies one of the first places in Ukraine. 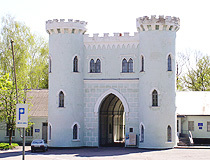 Famous estate complexes (including the national dendrological park “Sofiyivka” in Uman and Korsun-Shevchenko State Historical and Cultural Reserve), old towns with architectural monuments (Uman, Kaniv), numerous religious buildings (Holy Trinity Motroninsky Nunnery) are located in this region. 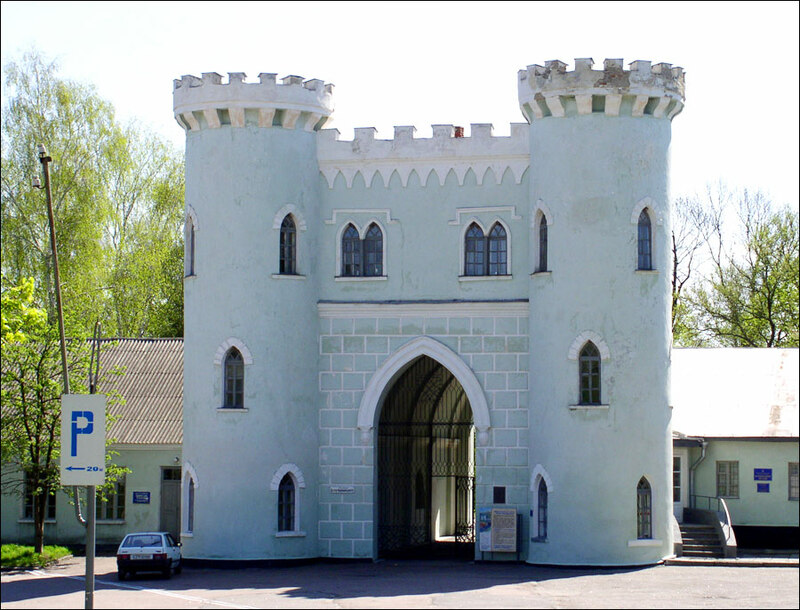 Shevchenko National Reserve in Kaniv (the grave of Taras Shevchenko and a museum). In the territory of the tract of Kholodnyi Yar you can find one of the oldest oaks in Ukraine, which age is about 1,100 years - the Maksym Zaliznyak oak tree.